Vic anti-vaxx doctors under investigation for getting kids out of them. Victorian doctor under investigation for boasting about exempting kids from vaccinations. A Melbourne doctor filmed boasting about exempting 600 children from vaccinations “must be stopped”, Victoria’s acting health minister says. Dr John Piesse has been filmed speaking at a Melbourne anti-vaccination rally about how he gets children exemptions from compulsory vaccinations. The Herald Sun reports he is one of three Melbourne doctors being investigated by the Victorian Health Department and the Australian Health Practitioner Regulation Agency. But acting Health Minister Martin Foley said it was “not good enough” that Dr Piesse was still being investigated after concerns were raised about him in August 2016. “It is deeply disappointing and concerning that after 12 months an investigation into Dr Piesse’s practice has not yet been concluded by AHPRA,” Mr Foley said on Thursday. In a video from an anti-vaccination event published by the Herald Sun, Dr Piesse explains how he tries to beat the “no jab no play laws”. “I am a doctor who has been working hard for 18 months to try and help parents get exemption from ‘vaccinated pain for vaccinated play’, with mixed success,” he says. Melbourne surgeon and vaccination advocate Dr John Cunningham said some doctors had fallen into a “cult of fallacies and misinformation”. 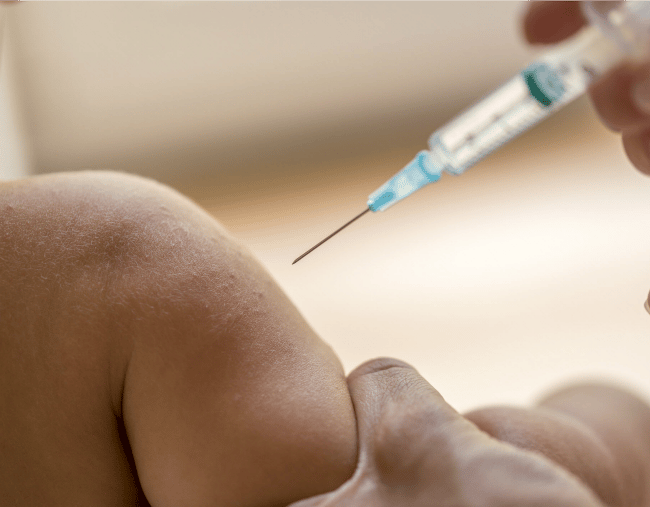 “What I believe these doctors are doing is signing a form saying these children have a medical contraindication to vaccination… which is very rare to have,” he told 3AW.